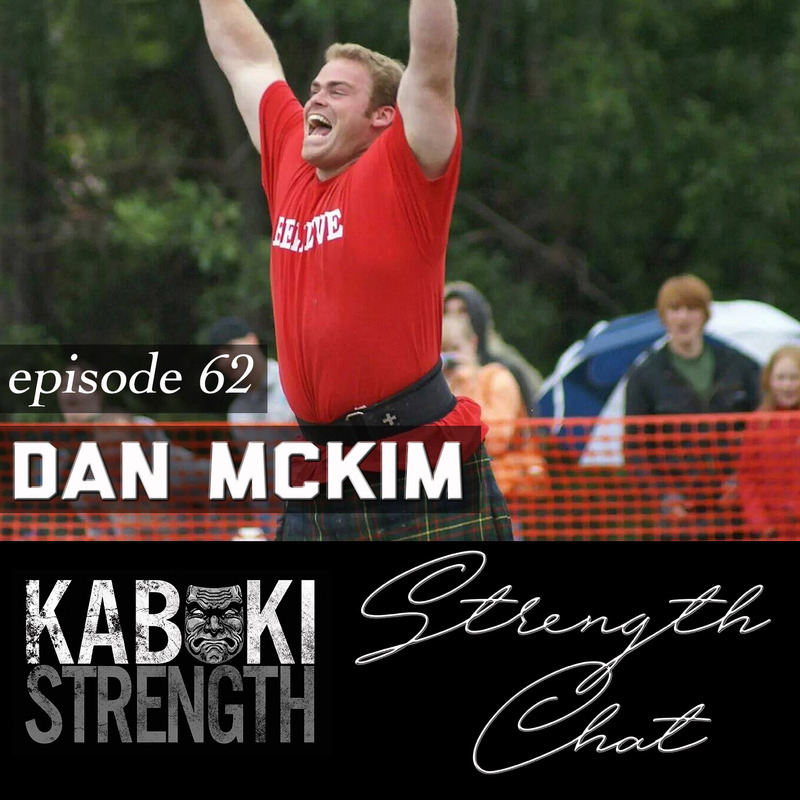 Dan McKim is one of the most decorated highland games athletes in history, with 4 world titles and 6 national titles. Tune in to learn more about Dan’s past and his experience being an elite-level athlete in an awesome sport that many don’t know about. Dan provides you, the listener, with resources if you are interested in training for, or competing in highland games. Another great episode with one of the top professionals in his field! 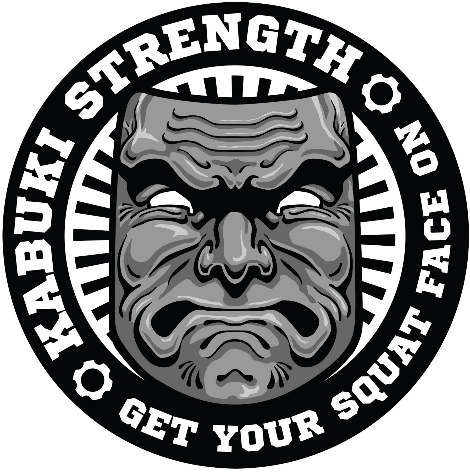 As always, share, comment, like, review and tell all your friends about Strength Chat!